Dental implants are made ​​of pure titanium structures that are placed in the maxilla or mandible, and replace the roots of missing teeth. They offer a safe and permanent solution for replacing one or more teeth, functioning as support pillars for single and fixed or removable partial or complete bridges crowns. With dental implants, the patient has in his hands one of the most aesthetic and hygienic options currently restorative dentistry can offer. Absolutely beyond cosmetic and functional results of a removable partial denture supported only by the mucosa (gingiva), recovering the convenience offered by natural teeth. Maintenance of bone structure and facial aesthetic that is lost with missing teeth. Restoration of chewing ability and the ability to eat without the worry that comes with not having natural teeth. 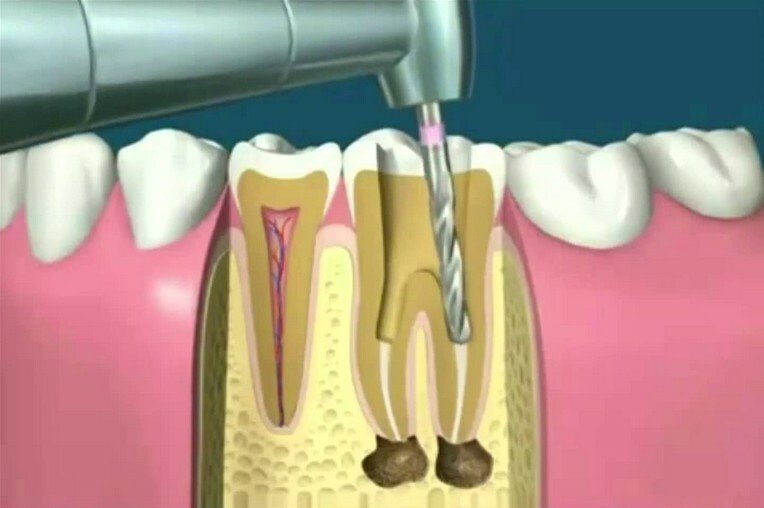 Maintaining the integrity of adjacent teeth as a bridge be placed if necessary wear neighboring teeth to become abutment teeth that will hold the new structure. Specialist in Oral & Maxillofacial Implantology. Universidad de Chile. Advanced Training in Oral Rehabilitation with Dental Implants. Universidad de Chile. 1994 DDS, Doctor of Dental Surgery, Universidad de Costa Rica. 1994 Awarded special prize for scientific innovation, relevance and creativity for Thesis Paper entitled: “Behavior of blood pressure in dental patients during treatment” (Costa Rican Board of Dentistry and Universidad de Costa Rica). Highest ranked student of his generation (Valedictorian). 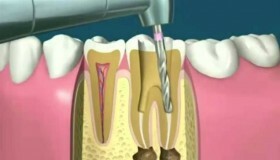 Exclusive private practice in Oral Implantology. 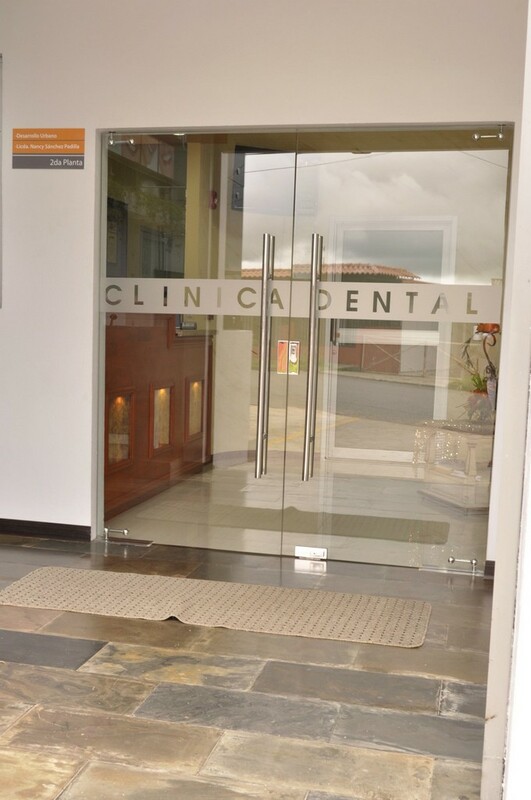 Since 1995, active member of the Costa Rican Board of Dentistry (CCDCR). Re-Certified member in Continuing Academic Education of the Costa Rican Board of Dentistry (CCDCR). More than 16 years of expert practice in Cosmetic Dentistry, Dental Surgery and Oral Rehabilitation. 2000-2005 Dentistry professor at Universidad Latinoamericana de Ciencia y Tecnología, ULACIT. Costa Rica. More than 40 national and international certified seminars, meetings and conferences in Dental Esthetics, Oral Rehabilitation and Dental Implants. 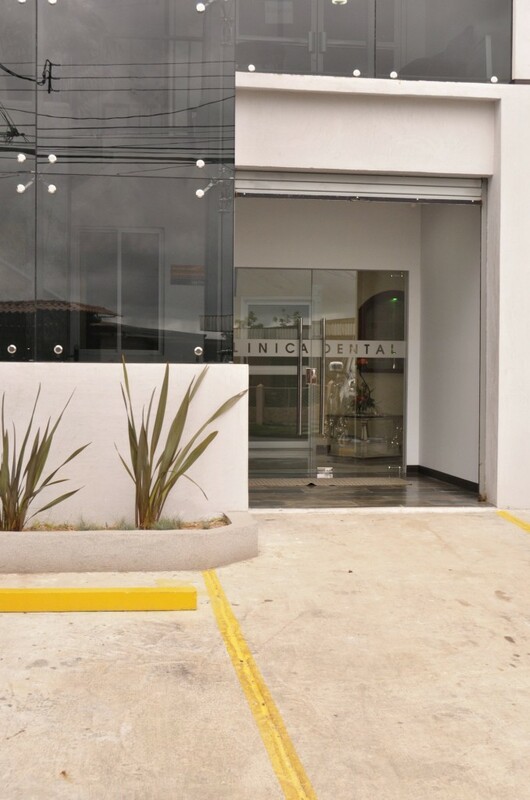 Thesis awarded Special Prize of the College of Dental Surgeons of Costa Rica and the Universidad de Costa Rica for their scientific innovation, relevance and creativity. Member AAID, the American Academy of Implant Dentistry, U.S.A. Member AIIP, the International Academy of Implantology & Periodontics. 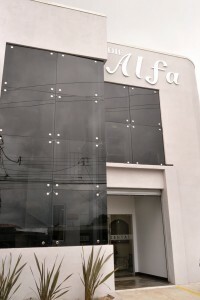 Member of Costa Rica Board of Dentistry since 1994. Member FDI, International Dental Federation. 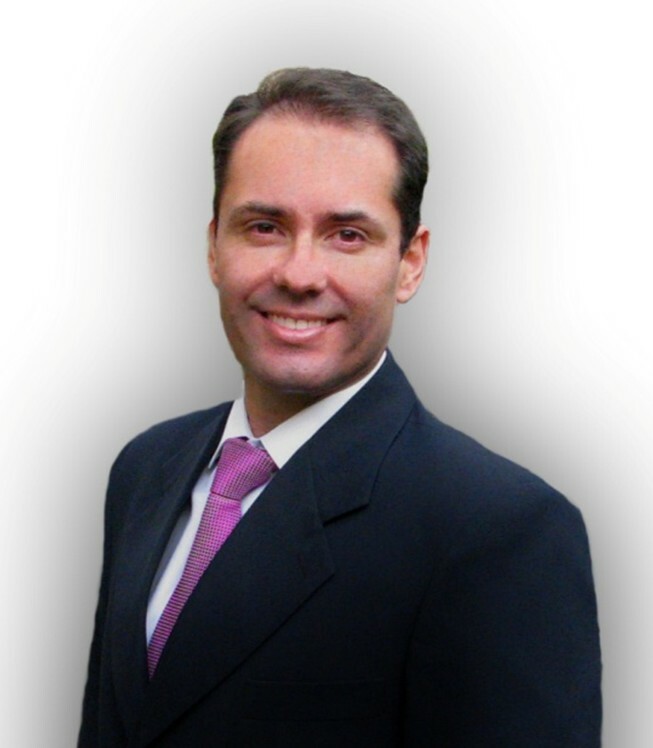 Member FOLA, Latin American Dental Federation.